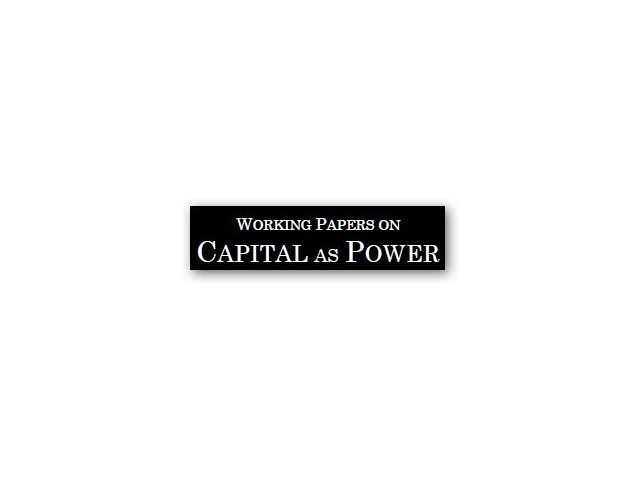 Analysis of the Deepwater Horizon disaster and the accumulatory decline of BP demonstrates both the analytical efficacy of the capital-as-power (CasP) approach to value theory, and the irreducible role of objects in the process of accumulation. Rather than productivity per se, accumulation depends on control of productivity. Owners’ control is over both the human and non-human components of systems of production, which transcend the standard categories of culture/politics/economics/technology. 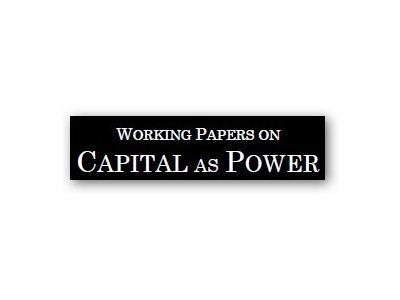 Capitalization translates the irreducible social order, things and all, that bear on accumulation into commensurable units of capital. The decline of BP in the wake of the disaster expressed the market’s falling confidence in the obedience of the entities that bear on its profits, including the things that comprise its productive capacity.